When was the last time you saw your dentist in Fort Worth? If you are like one-third of Americans, it has been longer than one year. 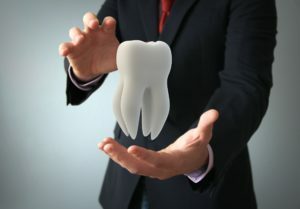 Despite having dental insurance, you still put routine appointments and treatments on hold because you worry about a large bill; however, you have nothing to fear. Your insurance benefits allow you to get the care you need to keep your smile healthy while staying within your budget. Unfortunately, time is running out to use your coverage. At the end of the year, your policy will expire. You will lose thousands of dollars you could have spent on keeping your teeth and gums healthy.